While the conventional way of moving is still the best choice for some, it may not be a feasible option for you. Traditional approaches to moving involve having your belongings loaded up and transported by a moving company. This method can be costly and may not fit your schedule. If you are looking to save some money, pack up your own possessions, and load them on your terms, then a moving container from A Box Moving And Portable Storage may be your best bet. You can put your mind at ease knowing that moving containers provide a safe and secure temporary home for your effects. Whether you plan to load up all your belongings in one day or over a week’s time, your things will be safe inside the durable and weather resistant containers. Aside from the price, the primary incentive for choosing one of A Box Moving And Portable Storage’s moving containers is convenience. 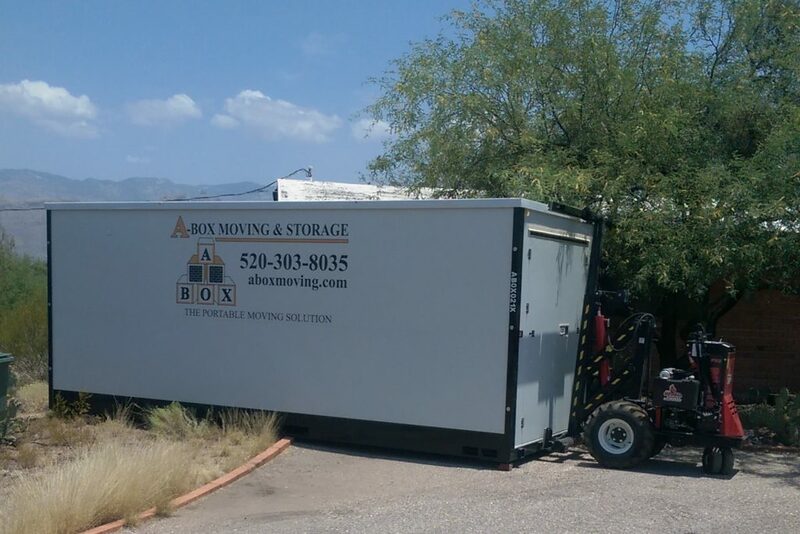 A Box Moving And Portable Storage will drop off the container on a date and time of your choosing and will pick it up when you are ready. You can keep it for as long as you need. 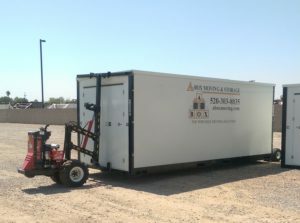 If a moving container sounds like something you might be interested in, call A Box Moving And Portable Storage in Tucson, AZ today. 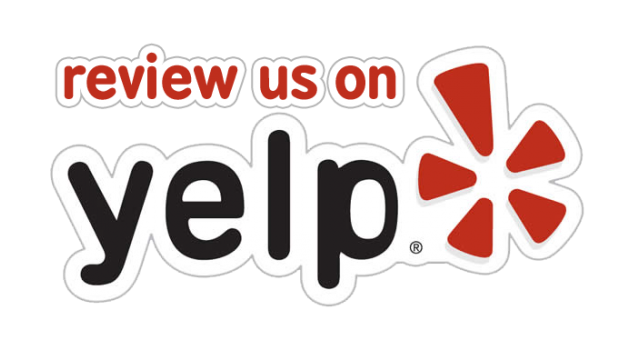 A Box Moving And Portable Storage can answer any questions you may have and provide you with a quick and easy quote over the phone.